Recently did a Q and A with the team at Fin24 on why Nineties games are making a comeback. 1) Have you noticed an increase in the number of older consoles being sold again and since when? New TV inputs and standards like HDMI present a challenge for those who have kept their older machines, hence manufacturers like Sega and Nintendo have released the retro consoles with HDMI. 2) Why do you think these consoles are being sold again? Do you think it’s a demand from customer or an attempt to draw nostalgia from customers by manufacturers? A lot of the machines have added functionality and features. The Sega Mega Drive Arcade Ultimate Portable Player as the name suggests is portable, allowing the player to experience authentic 16-bit games on the move. The console comes bundled with 80 games, spread across a number of genres. It’s much easier to gauge demand from consumers, especially for nostalgia products like these consoles – manufacturers can analyse google search trends around specific titles and listen to social media conversation to determine and forecast success. 3) What consoles do you know of, are being sold now? 4) A typically older console is now retailing for around R800, however a game for PS4 or Xbox One can exceed that amount – Do you think parents might see an older console as a cheaper alternative to keep their kids occupied? 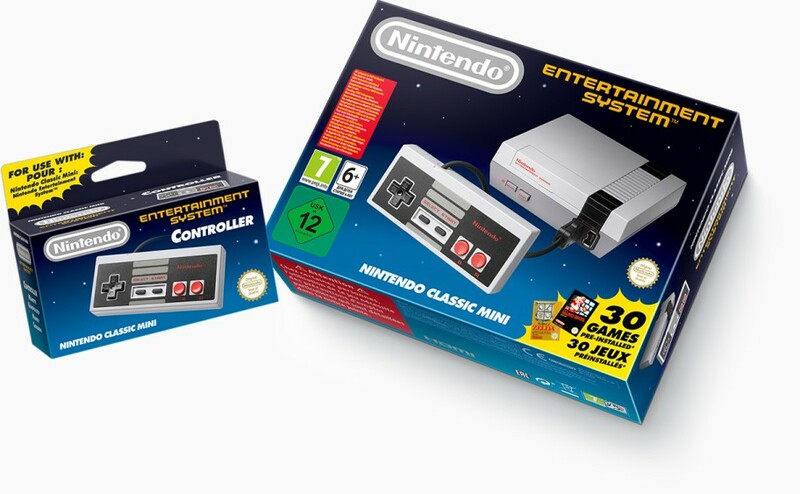 While parents will undoubtedly see value in a 80-in-1 console, with the exception of a few games like Super Mario Brothers, most games are only fun to play for nostalgic value and little else. Chances are, if a kid wanted Fifa 17 for Christmas and got a retro console like the Atari Flashback 6, I imagine the kid will be disappointed.